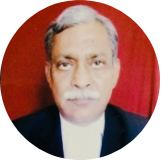 Home / criminal procedure code / जमानत के लिए 437A Form No. 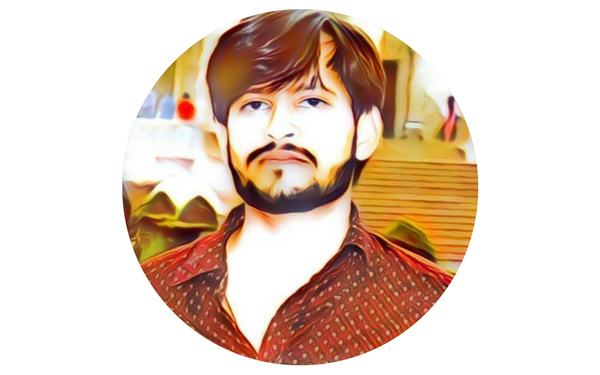 45 SURETY BOND कैसे भरा जाता है। How to fill 437A form No.45 Surety Bond for Bail. जमानत के लिए 437A Form No. 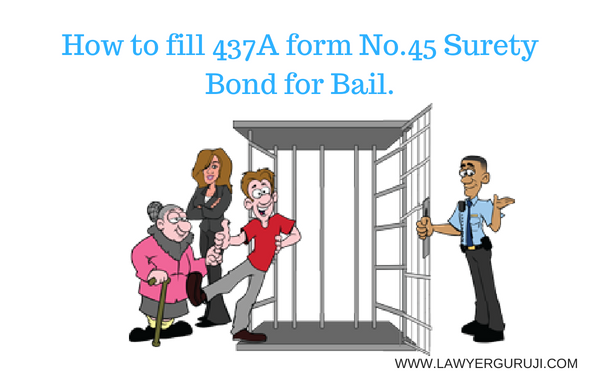 45 SURETY BOND कैसे भरा जाता है। How to fill 437A form No.45 Surety Bond for Bail.